Employment eligibility verification and I-9 compliance are required for every employer doing business in the United States. 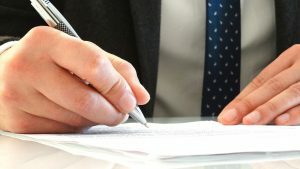 The employment eligibility verification process is more complex than it appears and significant legal issues can arise during the employer’s identity documentation and employment process. 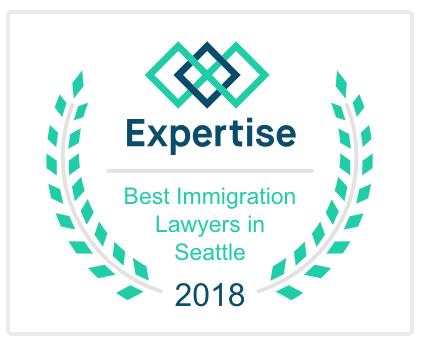 Given the risk all employers face against Immigration and Customs Enforcement (ICE), it is important for U.S. employers of any size to protect against the risk of I-9 penalties and fines. We strive to help clients manage risk and help clients mitigate adverse consequences such as fines and other civil penalties. 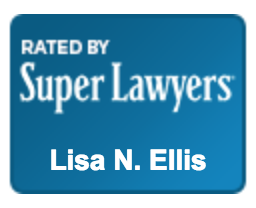 Lisa Ellis is also a published author of Avoiding I-9 Enforcement by Identifying, Preventing, and Addressing Errors on the I-9 Form, Inside the Minds New Developments in Immigration Enforcement and Compliance: Leading Lawyers on Understanding Changes to Policy, Responding to Investigations, and Developing Up-to Date Compliance Programs, Thompson Reuters Aspatore 2011. Disclaimer: The information contained on this web page is provided for general information only and should not be construed as legal advice or the formation of an attorney/client relationship.